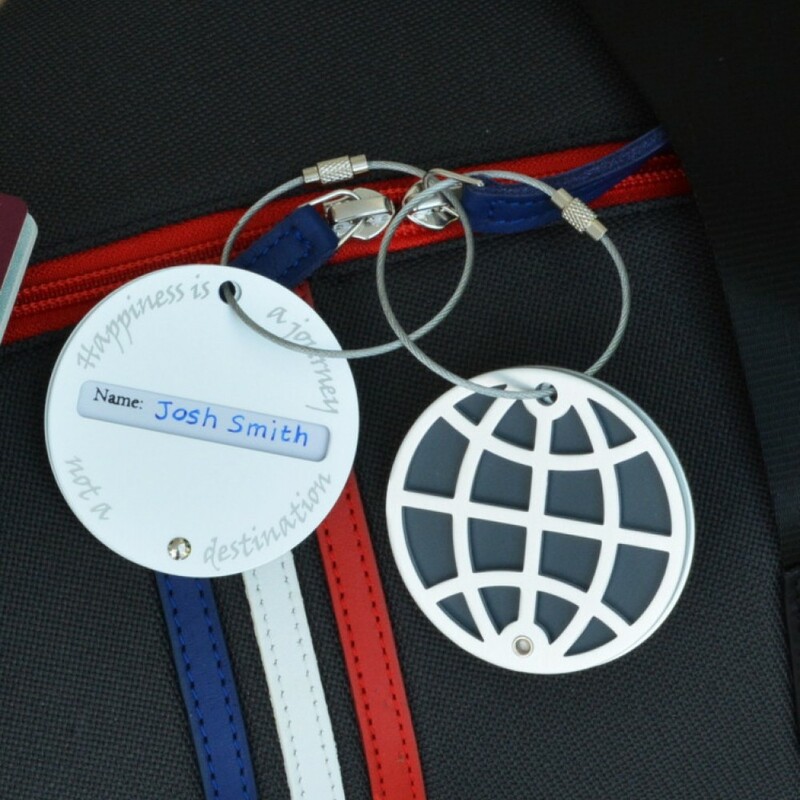 Perfect for the traveller whether you're going by car, boat or plane, a personalised luggage tag featuring a globe on one side and your personal message on the other. A lovely personal gift to be taken on many a journey or rally for years to come. The wording can be practical, such as an emergency number or emotive. We chose to write ' Happiness is a journey, not a destination' but the choice is yours, the more personal the better. 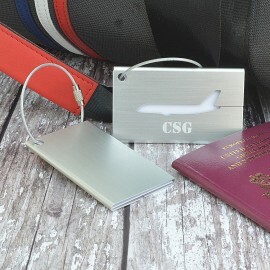 The two sides of the luggage tag can be rotated to enable a name and address to be added for practical purposes. These then remain secure inside the tag. 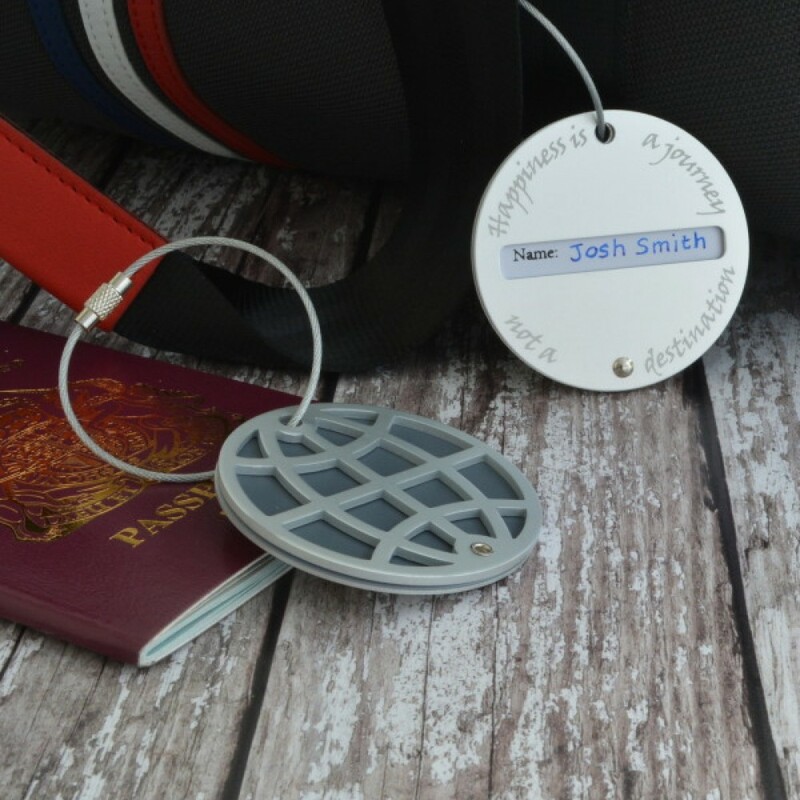 Easily attached to any bag with the stainless steel cable, its a stylish as well as a thoughtful addition to any travelling bag. 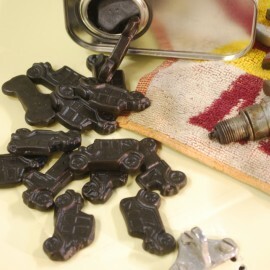 A great gift for the traveller for birthdays, father's day or that special journey. 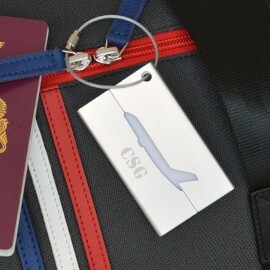 Made from stainless steel with a card insert and stainless steel cable.